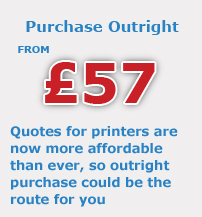 With such a massive choice of high street stores and websites offering printer sales, repairs and maintenance, finding the right outlet can be a minefield. Teffont will free you from the headache of site searches and shop trawling with one phone call. 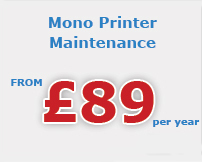 Our advisors are all specialists in their field; with their knowledge and experience, they will guide you through the different types of printer available, so that making the right choice is simple and hassle free. 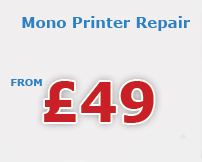 Our sales, service and repair packages are hard to beat and all demonstrate our commitment to being the UK’s number one printer company.